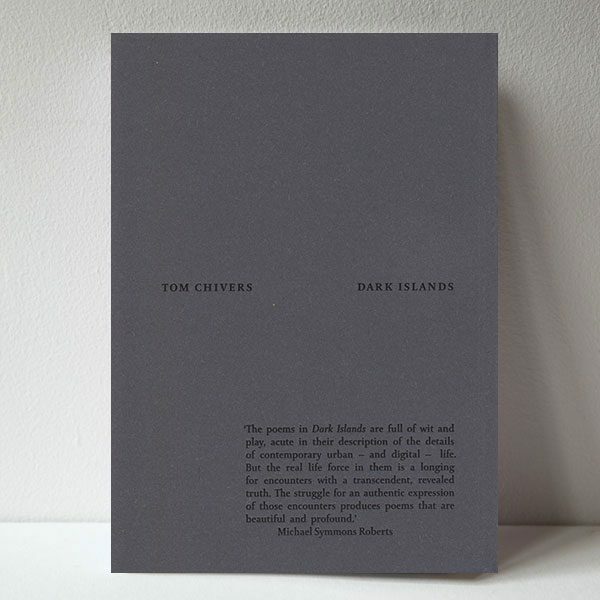 Dark Islands is the 2nd collection of poetry by Tom Chivers, following 2009’s acclaimed How to Build a City. 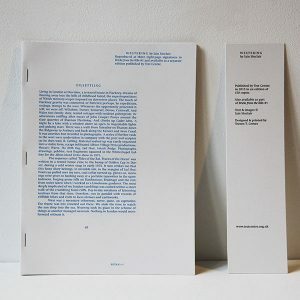 The collection brings together poems written over a period of four years, united by their themes of observation, dreaming, landscape, the city, money and finance, the future, magic, protest and modernity. The poems in Dark Islands are rooted in the curiosities of human observation, yet interested in the possibilities of a world beyond that – of dreams, futures and imagined pasts. Throughout the collection, the image of the island is explored both literally and metaphorically, as the poems address utopian and dystopian ideas, themes of isolation and escape, and a concern with the natural and urban environment. 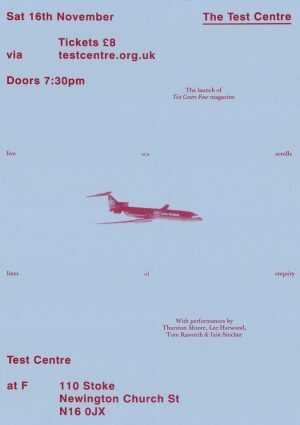 The poems explore the infelicities of language and the difficulties of expression and communication. Layers of meaning and a playful manipulation of language allow moments of humour and astute observations of modern culture to combine with a complex, philosophical outlook that probes into the darker aspects of the familiar world. 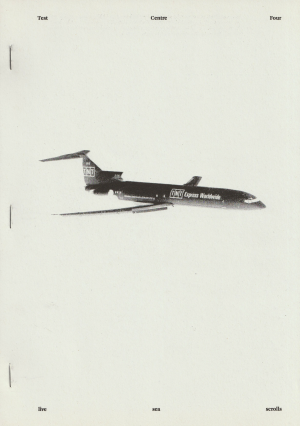 It is a collection in which traditional forms conceal radical and unconventional images and ideas. 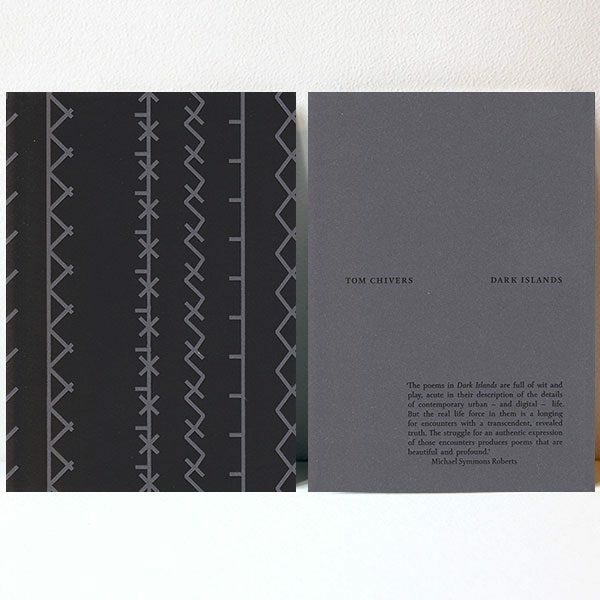 Dark Islands identifies itself as a the work of a London poet, revealing Chivers’ interest in the landscapes of his city, its hidden histories and its state of constant flux and evolution. The book is beautifully designed by Traven T. Croves, with a reverse-printed black and white interior that draws attention to the placing of the words on the page, moving beyond the conventions of traditional poetry publications to present something striking and unique. £12 | £25 + p&p. 170 x 120mm. 64pp. Perfect bound with foil blocked matte black covers. 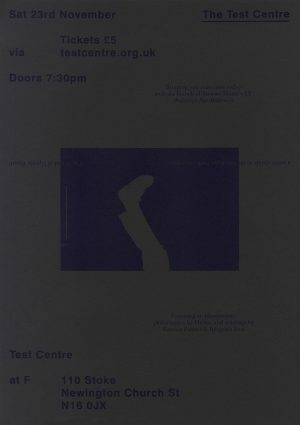 400 copies, 25 of which are signed and numbered and contain additional holograph material (these are now sold out).